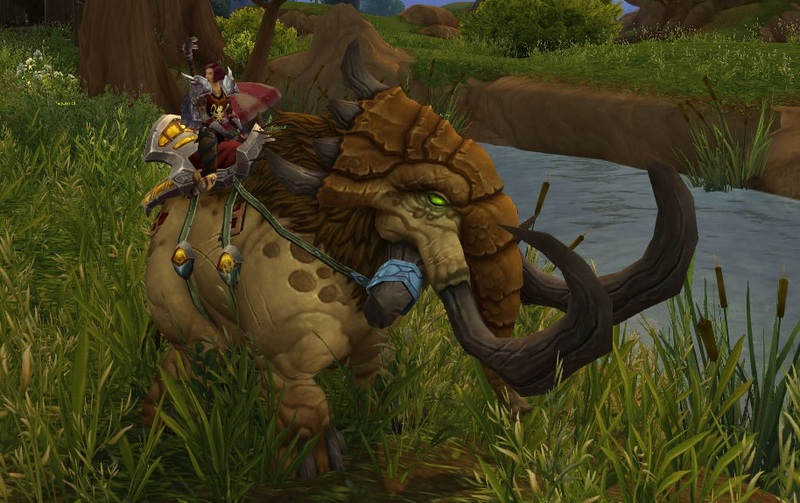 I finally followed the Nagrand breadcrumb quest on Alouette (my paladin) this morning, and was riding over to Telarii Station, minding my own business, when I saw a hunter kiting a big old elite elekk (elephant for the non-WoW peeps) all around a field. 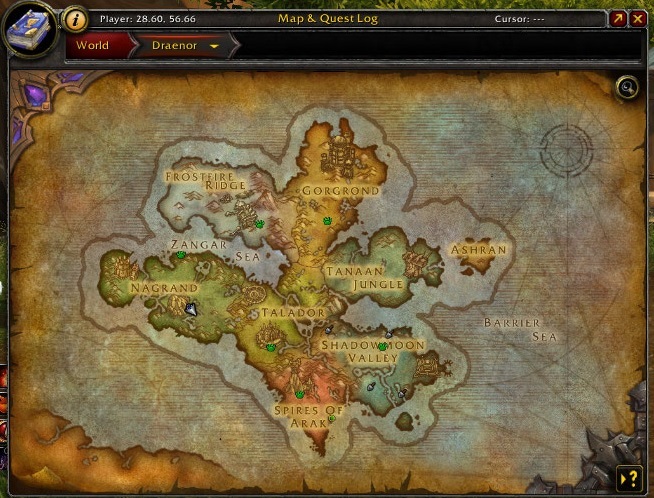 I jumped in to help, as one does, because this expansion finally rewards jumping in and helping in the open world (unlike the 10 previous years of World of Warcraft). So anyway, I tanked away as best I could as a level 99 98 against a level 100 elite critter, and as the seconds trickled by more people joined in until eventually Luk’hok lay dead. And everyone looted, as one does. I was expecting some gear, maybe an upgrade, and some decent xp, and instead I got… A MOUNT!!! This is a big deal for me. So in response to Atherne’s comment the other day, I now have the silly animal headgear, the plushie (oh, and I made Soul of the Forge too), AND a mount. All the important stuff. Which is still just as well, because I’m still out of garrison resources. And money. If there are any WoW-playing sugar-daddies (or mommies, I’m not picky) out there, do let me know. If all else fails, my night elf does a mean mailbox dance.